The author wrote:Any part of this book may be downloaded and printed for personal or educational use only, as long as the printed or photocopied pages are not altered in any way from the original PDF files posted on the book's web page. 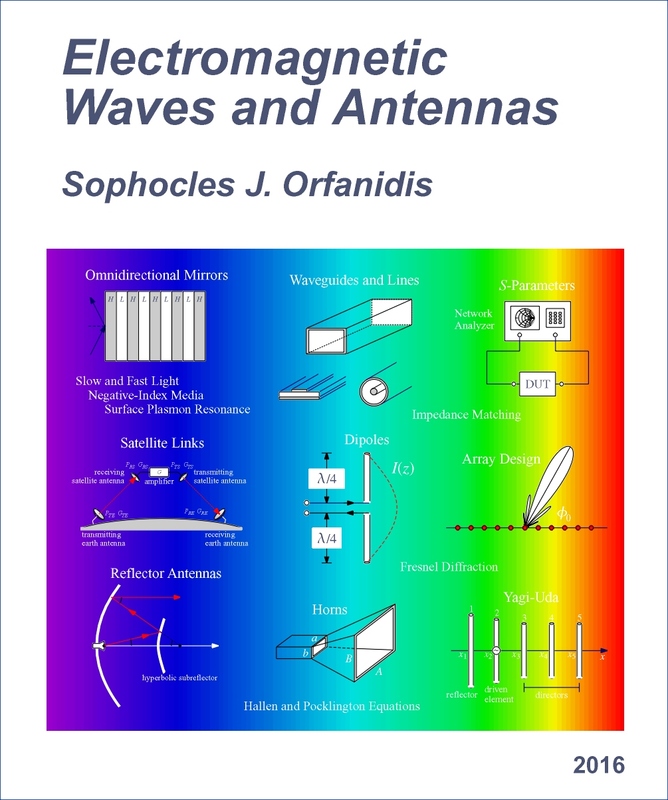 This text provides a broad and applications-oriented introduction to electromagnetic waves and antennas. Current interest in these areas is driven by the growth in wireless and fiber-optic communications, information technology, and materials science. Communications, antenna, radar, and microwave engineers must deal with the generation, transmission, and reception of electromagnetic waves. Device engineers working on ever-smaller integrated circuits and at ever higher frequencies must take into account wave propagation effects at the chip and circuit-board levels. Communication and computer network engineers routinely use waveguiding systems, such as transmission lines and optical fibers. Novel recent developments in materials, such as photonic bandgap structures, omnidirectional dielectric mirrors, and birefringent multilayer films, promise a revolution in the control and manipulation of light. These are just some examples of topics discussed in this book. - The propagation, reflection, and transmission of plane waves, and the analysis and design of multilayer films. - Waveguides, transmission lines, impedance matching, and S-parameters. - Linear and aperture antennas, scalar and vector diffraction theory, antenna array design, and coupled antennas. The text also emphasizes connections to other subjects, including digital signal processing, digital filter design and Fast Fourier Transform. The book is appropriate for first-year graduate or senior undergraduate students. There is enough material in the book for a two-semester course sequence. The book can also be used by practicing engineers and scientists who want a quick review that covers most of the basic concepts and includes many application examples. Associate Professor in the Department of Electrical and Computer Engineering at Rutgers University. 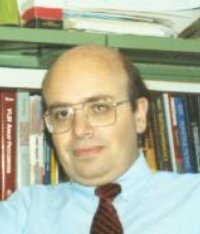 Research interests include statistical and adaptive signal processing, audio signal processing, and electromagnetic waves and antennas.